ActivArmor was referred to by one of our southern Colorado advocates, Dr Romero, for this super cute 3-year old boy, who needed immobilization. 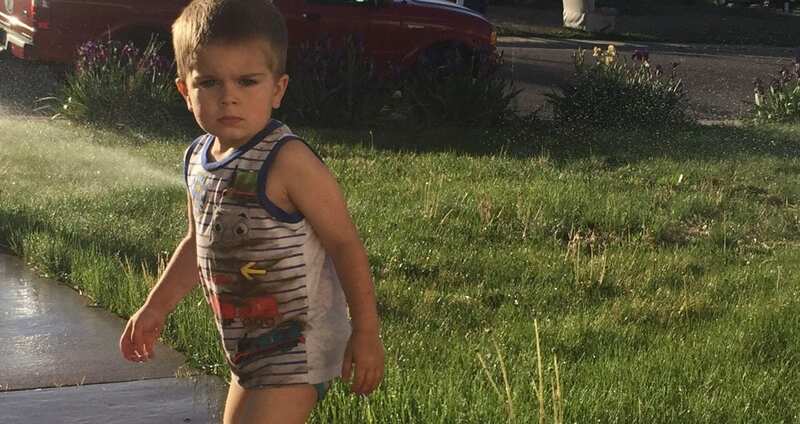 Eli needed his foot/ankle immobilized, but he and his parents were not looking forward to a summer starting in a stinky, sweaty, traditional fiberglass cast. Thankfully, they found ActivArmorTM waterproof *, custom, 3D printed cast! Eli is now able to fully enjoy his summertime, while still healing successfully.